Which of Sonic's English voice actors do bạn like best? Which of Sonic's Japanese voice actors do bạn like best? I am turned into a ant bởi Dr.Robotnik..please rescue me!!! Sonic-Oh!A sunny day!A cool wind and a best ngày to..
A người hâm mộ made Website. a comment was made to the poll: Which of Sonic's English voice actors do bạn like best? 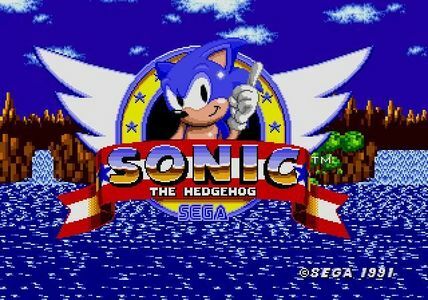 What năm Was The Début Of Sonic The Hedgehog For The SEGA Genesis?